When the boys have a Boy Scout Campout, Hunter and Mommy like to go on travel adventures. One this trip, we fly out to San Francisco, California. We love this city! There are so many fun things to do in the city for families. One this trip to San Francisco, we did a lot in just a few days. On the first day in San Francisco, we explored the Golden Gate Bridge. In the past, we have walked over it and rode bikes. This time, we decided to drive over the Golden Gate Bridge. It is really quite amazing! After driving over the bridge, we drove up to the Marine Mammal Center. This is a rehabilitation center for sea lions. Our daughter (Hunter) loves all animals, so this was a fun educational activity in the city. This is always one of our favorite days in San Francisco. We went down to Fisherman’s Wharf. This is a touristy area of San Fran, but still a lot of fun. There is so much to do in this area. We like to go to Pier 39 and see the crazy sea lions. They are hysterical. 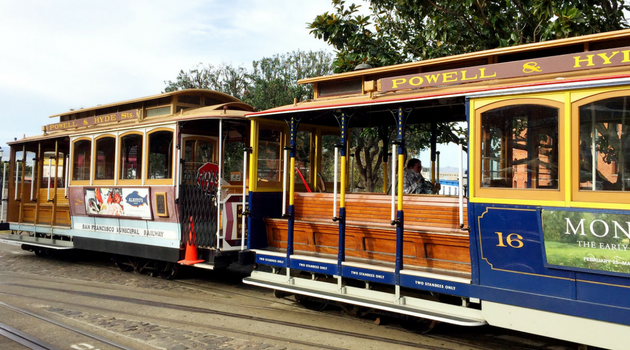 We also like to get ice cream at Ghirardelli and ride the cable car up to Lombard Street. So much fun in one day! Today was such an exciting day! We found a hidden concrete slide in the middle of San Francisco. This slide was designed by a young girl and completely made of concrete. You can find card board at the slide to ride down it. Crazy fun! After the slide, we headed to Fisherman’s Wharf to hop on a sail boat. We spent the rest of the afternoon sailing under the Golden Gate Bridge. Hunter even got to “drive” the sail boat. Amazing! This morning we had breakfast at a quaint restaurant with a spectacular view of the coast line. After breakfast, we headed over to the Walt Disney Museum. 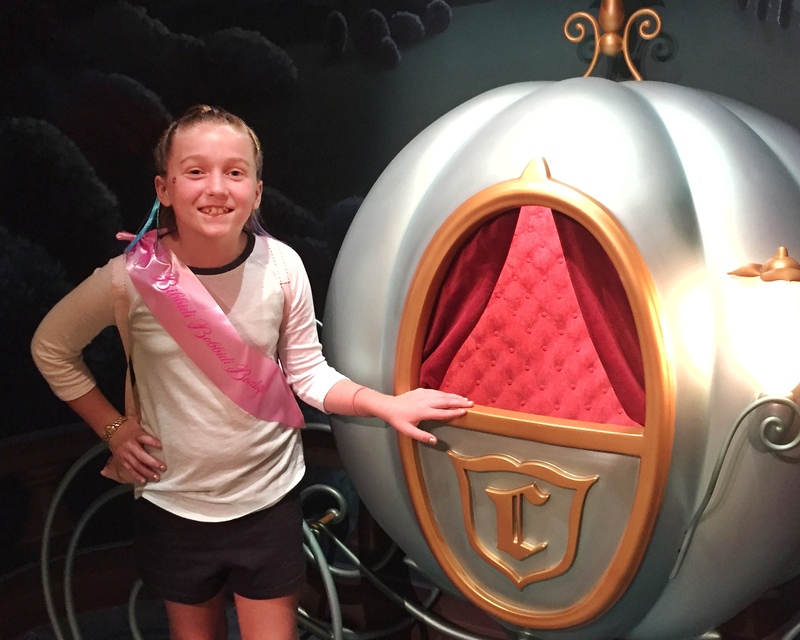 You know we are huge Disney fans, so we loved learning about Walt Disney and his family. It was a fun way to end our San Francisco vacation, before flying home. 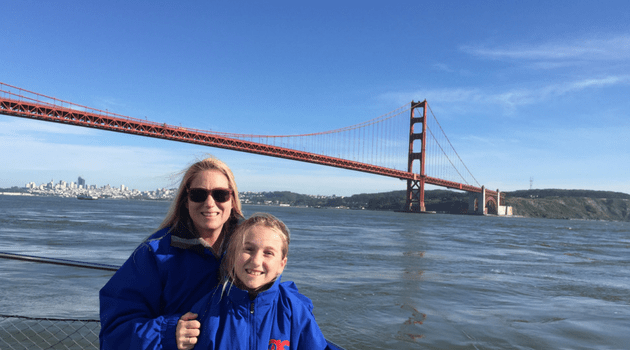 What is your favorite family activity during a San Francisco vacation? Pin this on your Pinterest to share or remember for future visits to California. More articles for travel inspiration!